Attention is steadily growing on packaging that participates in the “biological cycle” – that is, nature’s way of manufacturing and disposing organic materials. 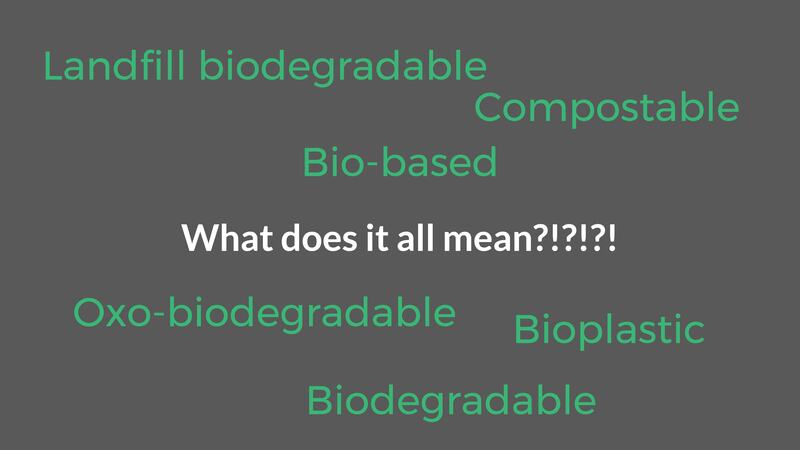 Designations of bio-based, biodegradable, and compostable are critical parts of the discussion, but they are nuanced and often incorrectly correlated. Special guest and PSC partner Adam Gendell of the Sustainable Packaging Coalition reviews the vocabulary and the best ways of understanding these important environmental packaging characteristics, and shares the latest around the fit of packaging in the biological cycles within the circular economy.